A Samoan is among three outstanding Pacific Islanders who have been awarded the 2017 Greg Urwin Awards. 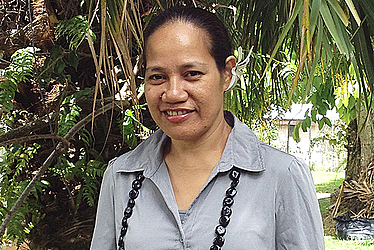 She is Samoan lawyer, Dr. Lalotoa Mulitalo, who is a former Legal Counsel for the Parliament of Samoa. The award provides her and two others with opportunities to develop skills, experience and networks in their fields of expertise. Dr Lalotoa Mulitalo is joined by Etivina Lovo and Vincent Lal, who will shortly commence their placements with their respective host organisations. The Greg Urwin Awards are a joint initiative of the Australian Government, through the Pacific Leadership Program (P.L.P.) and the Pacific Islands Forum Secretariat (P.I.F.S.). The Awards were set up in 2008 to honour the memory of former Secretary General of P.I.F.S. and former Australian High Commissioner to Fiji, Samoa and Vanuatu, the late Greg Urwin. Awardees receive financial support to undertake a three-month placement to enhance their experience and knowledge and contribute to development in the region. 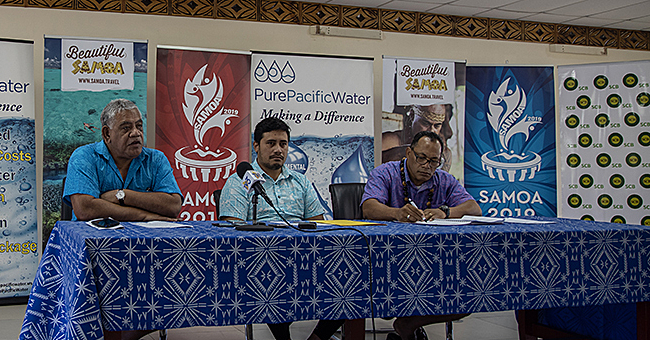 “The Greg Urwin Awards, in supporting our collective economic, social and cultural development progress, are very much in line with the intentions of the Framework of Pacific Regionalism,” said Andie Fong Toy, P.I.F.S. Deputy Secretary General and Awards Selection Committee member. 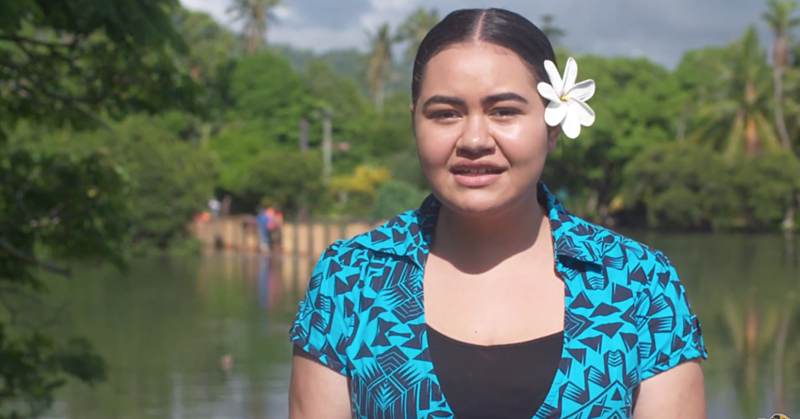 • Dr Lalotoa Mulitalo (Samoa): Dr Mulitalo’s placement is with the University of Queensland’s TC Beirne School of Law, and is focused on developing Pacific focused legislative drafting guidelines. She is a former Legal Counsel for the Parliament of Samoa. • Ms Etivina Lovo (Fiji): Ms Lovo’s placement is with the James Cook University’s Anton Breinl Research Centre for Health Systems Strengthening, focussing on developing curriculum for Bioethics Education and Research Bioethics and a platform for Research Bioethics Governance with Ministries of Health in the region. 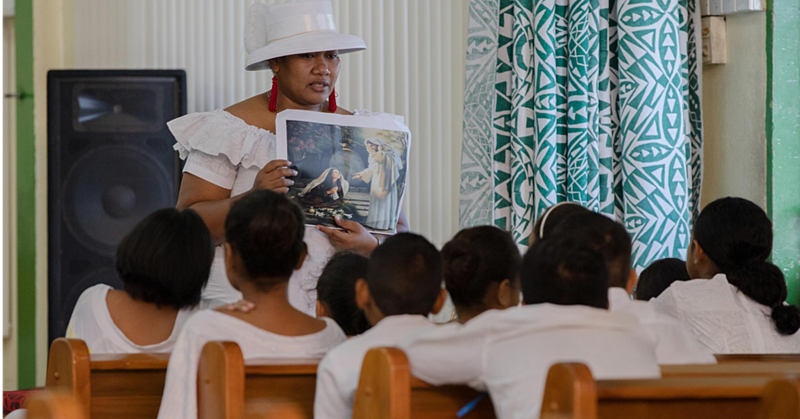 She is currently a Research Fellow on Bioethics and Professionalism at Fiji National University’s College of Medicine, Nursing and Health Sciences. • Mr Vincent Lal (Fiji): Mr Lal’s placement is with the Queensland Alliance for Environmental Health Sciences where he will be looking into quantifying health risks from exposure to chemicals by ingestion. He is a PhD student at the University of Queensland. A total of 24 emerging leaders from the region have completed placements under the Awards since its commencement in 2008 on issues including cancer research and palliative care, human rights advocacy, agriculture research, forensic accounting and biosecurity. For further information on the Greg Urwin Awards and an opportunity to speak to the Awardees, please email [email protected] or call 7078145 (mobile), 3314410 (office).